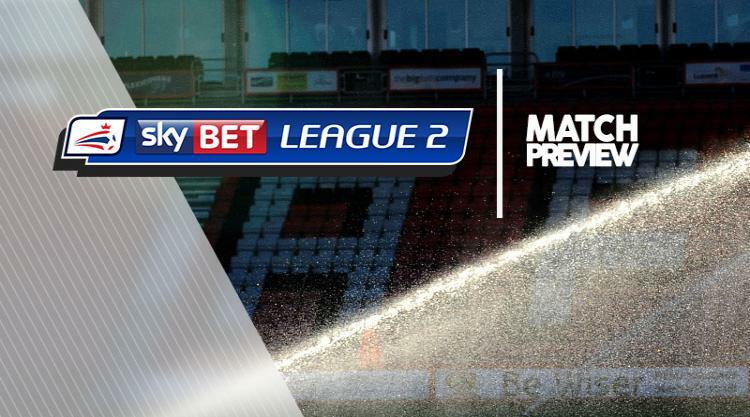 Barnet remain without Harry Taylor and Jean-Louis Akpa Akpro for the Sky Bet League Two game with Cheltenham. Defender Taylor, who missed last weekend's match against Morecambe, has a metatarsal problem and forward Akpa Akpro, out for more than a month, has a knee issue. Midfielder Curtis Weston is unlikely to return from a knee injury, while defender Dwight Parcal completes a three-match ban following his sending off against Grimsby last month. Full-back Elliott Johnson and forward Dave Tarpey (both knee) remain out with long-term injuries. Cheltenham are set to welcome back defender Taylor Moore and midfielder Jerell Sellars. Bristol City loanee Moore missed last weekend's loss at Coventry due to a knee problem, while Sellars also sat out of that game because of injury. Striker Brian Graham, who has not featured since early November, is still not 100 per cent fit following a hamstring issue. Defender Jordan Cranston is expected to miss the rest of the season with a serious hamstring injury, while forward Jaanai Gordon (knee) and defender Jordon Forster (Achilles) are also long-term absentees.